What's Going on in Western NC? With CENTURY 21 Mountain Lifestyles, finding a new home for sale in Asheville NC or a NC mountain real estate property is easier than you think! From three convenient offices in South Asheville, Hendersonville, and Weaverville, our team of North Carolina real estate agents specialize in helping you find your perfect home or sell the one you are in now. When you are ready to buy a home for sale in Asheville, you can depend on the expertise of Mountain Lifestyles’s real estate agents to provide in-depth knowledge of houses for sale in Asheville and the surrounding towns and local property market trends. Whether you're looking for a unique NC mountain home for sale, land to build your dream home, or you want to live in the vibrant downtown center, you can use our advanced search tools to find the right property for you. You can also browse our featured listings, including our most recently listed properties, so you’ll never miss out on a great deal as soon as it comes available. The most important decision is where to find the best Real Estate professional who will market your property to its highest potential and assist you to differentiate your home from others in the marketplace. At Mountain Lifestyles, we will work with you to determine the ideal asking price given the current buyer trends and up-to-the-minute market activity in your neighborhood. Our expert Asheville realtors will help you determine that perfect number to maximize your return by getting top dollar for your home. Click here to learn more about our home selling process, why our professional marketing plan is #1 in the U.S., find tips to get your home “market ready” and then make a stress-free move once we help you sell it. Contact us today to find out how we can help you accomplish your real estate goals. Very knowledgeable and great people to work with if buying property. First home was a great and easy experience. What a great organization to work with! When you imagine yourself in your new home in Asheville or one of the nearby mountain towns, what do you see? Come with us to explore some amazing neighborhoods and picture yourself here. 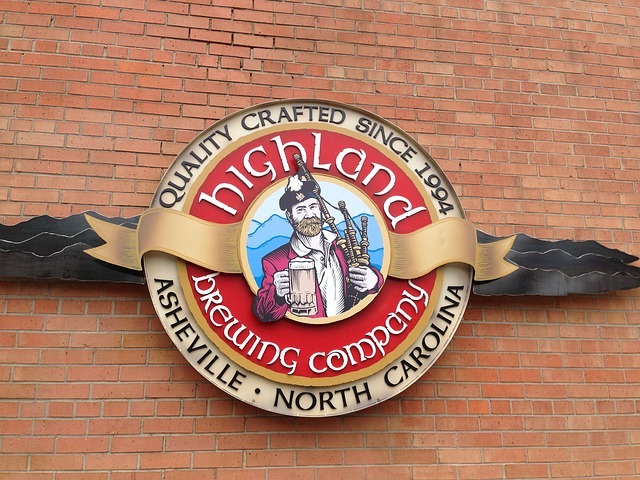 Asheville has been growing and modernizing for over 20 years as newcomers are discovering all this area has to offer. It’s a small sophisticated town that is family friendly, retirement friendly, and millennial-friendly—rated as the #3 Best City in the World for Millenials. Asheville, N.C.: Not just meeting. Exceeding from ExploreAsheville on Vimeo. It’s no wonder that so many visitors return to look for homes for sale in Asheville and become permanent residents. Let our Mountain Lifestyles local realtors show you the variety of downtown housing options, including Asheville condos for sale and spacious lofts in walking distance of the city center, the perfect place to shop, join a drum circle, buy fresh produce at the farmers’ markets, visit a museum, and dine with a choice of over 300 locally-owned restaurants. Life in Asheville is laid-back, fun and friendly. 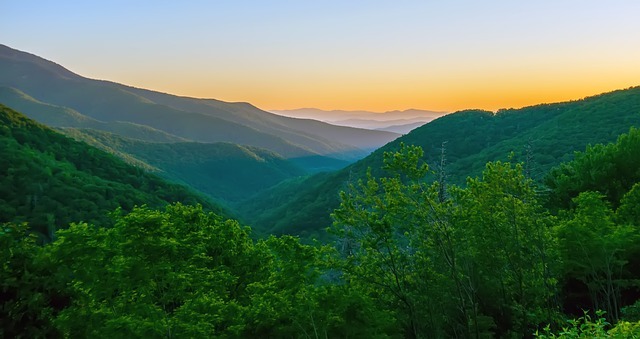 A beautiful gem tucked into the magnificent Blue Ridge Mountains, and just a short drive to the Great Smoky Mountains National Park featuring wildlife, stunning views, and miles of hiking trails. The Asheville Regional Airport is just 15 miles from downtown along Interstate 26 with non-stop flights to major cities such as Chicago, Denver, Atlanta, Washington D.C. and New York. This mountain city’s many awards include #1 Best in the U.S. (Lonely Planet 2017), #2 Pet-Friendly Towns (Travel Channel 2015), and #7 Friendliest Cities in the U.S. (Huffington Post). Within walking distance of downtown, you can explore North Asheville’s homes that remain elegantly residential. Grove Park real estate reflects the architectural tastes of the 1920’s. Many of these traditional Asheville homes for sale have half-acre wooded grassy lots edged with wide roads. Nestled in nearby Albemarle Park and Norwood Park are bungalows and smaller houses for sale from the Arts and Crafts period. Homeowners in the Beaver Lake and Lakeview Park community, which include young families and retirees, collectively own and finance the land and the lake. If you picture yourself in a neighborhood of beautifully restored homes, Montford might attract you with its Victorian, Neoclassical, and Colonial Revival style homes, many of which operate as bed-and-breakfasts. Your neighbors in the north part of town include a mix of young families, artists, older white-collar and younger liberal professionals, do-it-yourselfers, and retirees. To the east and south of downtown, you can walk to the Kenilworth neighborhood in about 20 minutes where you’ll find rolling hills, old trees, and a 19-acre lake. This community of about 800 are housed in Spanish Style stucco homes and include young professionals, families with children and retirees. Further to the east is the rural neighborhood of Haw Creek, a mix of new and old homes with families, white and blue-collar workers. Oakley attracts young families, retirees, and do-it-yourself home renovators to its bargain brick ranch-style houses and cottages, and it’s close to the Asheville Mall. Going south from Kenilworth brings you to Biltmore Village and the magnificent Biltmore Estate, constructed over 100 years ago as America’s largest house. Visitors can take in the landscaped gardens and hiking paths, enjoy the glorious mountain views, or shop and eat at some of the city’s best restaurants. 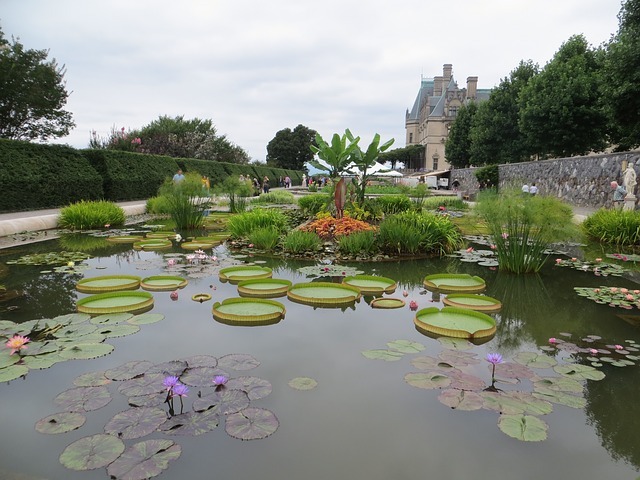 For luxury home-seekers, the premier homes and mansions are further south in the town of Biltmore Forest, with a population of around 1,500 that includes doctors, lawyers, entrepreneurs, and celebrities. Continuing south and bordering Highway 26 is the fast-growing urban village of Biltmore Park with new construction of both luxury and affordable homes near schools, shops, restaurants, with sports and entertainment facilities. On our tour, we complete the circle in West Asheville, the organically evolving trend-setting area of town just across the river from the central downtown area. Its main street of Haywood Road sees multi-generational residents from a formerly blue-collar area enjoy quaint restaurants and eclectic shops side by side with their free-spirited trendy neighbors and young working families fixing up the more affordable old homes and bungalows. Old-style mom-and-pop businesses are quickly being converted into organic cafes and holistic health venues. You’ll find some of the best homes for sale in Asheville within walking distance of Haywood Road. Do you picture yourself living in a mountain cabin with a view or on a lake? Although you enjoy having easy access to all the amenities of a bustling city, most days you yearn for nature and fresh air with only the sounds of wildlife in your ears. 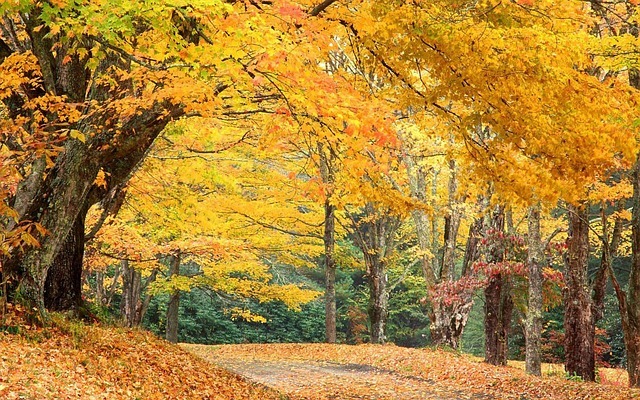 Nestled in the hills of Western North Carolina, there are a number of tiny towns like Chimney Rock Park, Linville Cavern and Grandfather Mountain where you’ll find cabins, mountain homes, and North Carolina mountain land for sale in an idyllic setting. East of the city is the rustic town of Black Mountain, with its antique stores full of one-of-a-kind treasures. The surrounding Blue Ridge Mountains and the French Broad River are the perfect settings for Homes in Black Mountain NC away from the metro area, but still close enough for an easy commute. You may come to Black Mountain for a day visit and find it so hard to leave that you’ll decide to buy some North Carolina mountain real estate to call home. Our CENTURY 21 Mountain Lifestyles team is the ultimate resource for you as you search for mountain real estate in North Carolina. We encourage you to check out our Asheville realtors and specialists who live here and love it as much as you will. Mountain Lifestyle's real estate agents have the breadth of knowledge that any real estate buyer needs. The many awards for Asheville include # 5 Top State for Business (CNBC 2017). Whether you are a recent college grad or an experienced business person, the employment and entrepreneurial opportunities here bring top talent from around the country. You’ll discover a vibrant and supportive business environment that includes Asheville SCORE with free business counseling, the non-profit, Mountain Bizworks, that helps local businesses with loans, classes and coaching, and even co-working spaces like The Collider for entrepreneurs to have a space to launch new businesses. Local colleges support small business with programs like SBTDC at Western Carolina University and the Small Business Center at A-B Tech. Our team of professional realtors is trained to handle relocation with a personal touch and the expertise of living locally for years. Whether you are buying or selling an Asheville NC real estate property or involved in a corporate job transfer or starting a new business, you can trust CENTURY 21 Mountain Lifestyles to coordinate your move and make the transition smooth and worry-free. 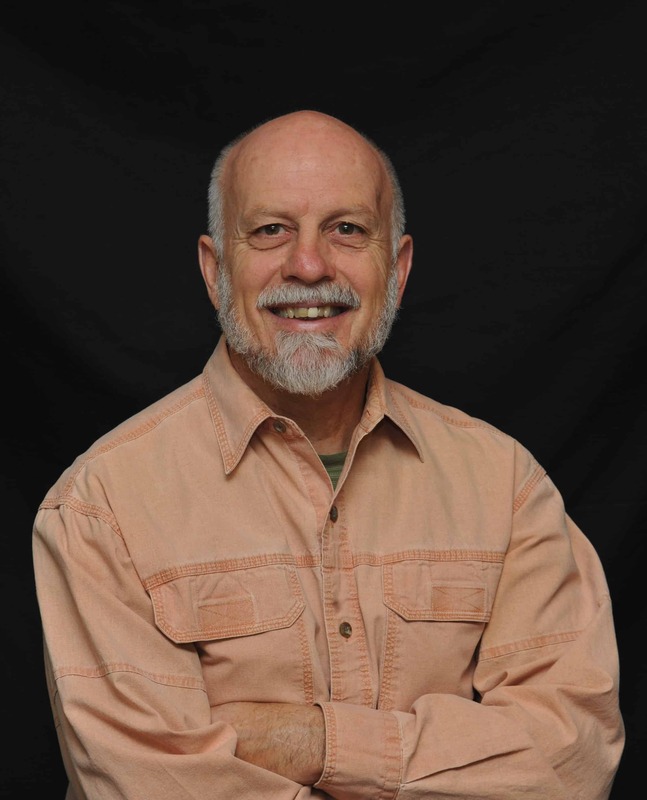 Retiring in Asheville NC as Your Next Adventure in Life! The friendly and spirited lifestyle makes this a wonderful place to retire where it’s easy to meet people and form new friendships. settle in and enjoy glorious views of nature, mild weather, a vibrant cultural life, and a physically active environment. The Osher Lifelong Learning Institute at UNCA offers ongoing classes and activities for seniors, and A-B Tech has a variety of continuing education to expand your work-related skills or discover a new hobby. With dozens of local parks and walking paths, the Pisgah National Forest and the Great Smoky Mountains National Park, there are so many beautiful places to explore and relax. You’ll find Asheville homes for sale in gracious residential neighborhoods where young and old mingle and live, as well as numerous active 55+ communities in Asheville and the surrounding towns with senior living homes and great medical care available nearby. Be the First to Know: When a new listing matches your home search criteria, we will send you an email so you’ll be the first to know. Home Sales Assistance to determine the value and equity in your current home, use the marketing power of the CENTURY 21 ® System to sell your current home. Contact CENTURY 21 Mountain Lifestyles today to get started. We are here to help you make your dream come true by finding and purchasing the perfect house for sale in Asheville NC as your new home. Contact Us: click here to get started!